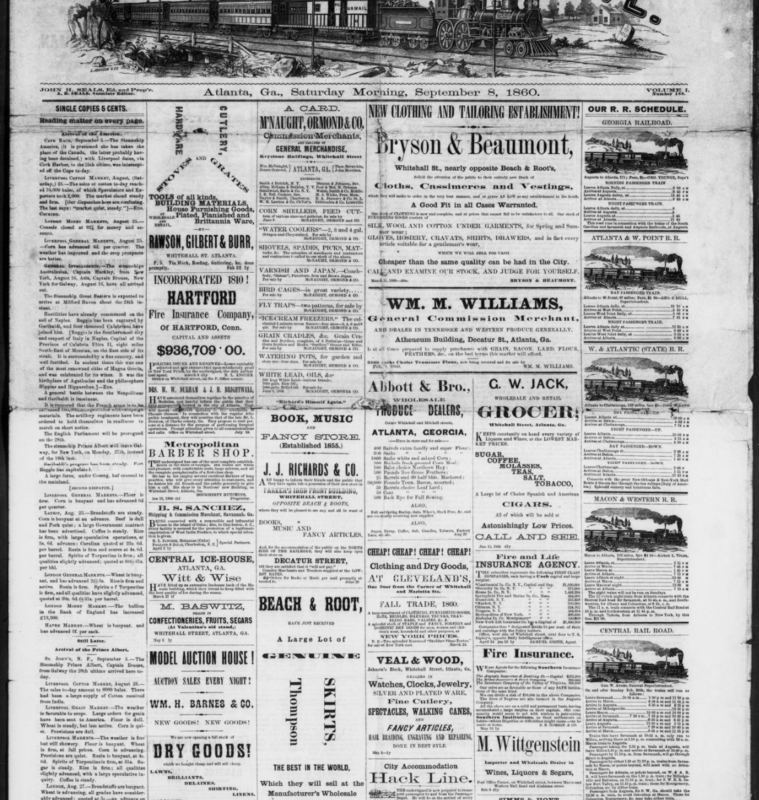 As part of a $14,495 grant from the R. J. Taylor, Jr. Foundation, the Digital Library of Georgia has digitized approximately 53,930 pages of Georgia newspaper titles published prior to 1861 from microfilm held by the Georgia Newspaper Project (http://www.libs.uga.edu/gnp/). The project creates full-text searchable versions of the newspapers and presents them online for free in its Georgia Historic Newspapers database at http://gahistoricnewspapers.galileo.usg.edu in accordance with technical guidelines developed by the National Endowment for the Humanities and the Library of Congress for the National Digital Newspaper Program (see https://www.loc.gov/ndnp/ . The Georgia Historic Newspapers database will utilize the Library of Congress’ open source tool, Chronicling America, for the online delivery of the full-text newspapers.Users will be able to search the database for geographic, corporate, family, and personal names. 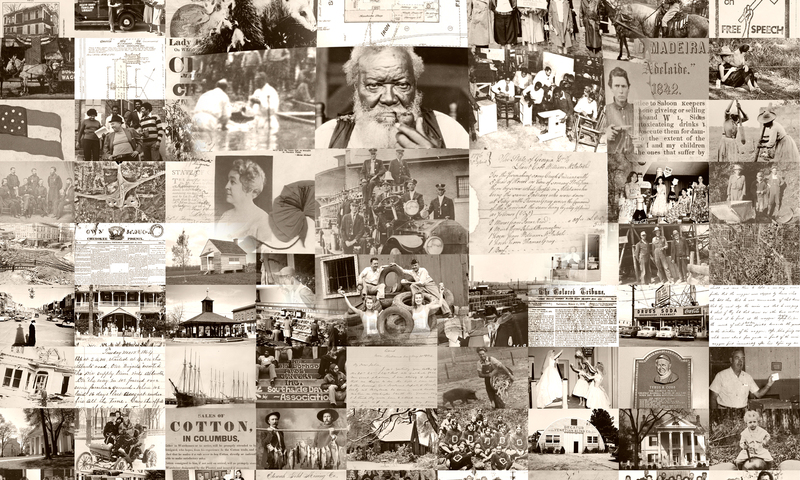 138 pre-Civil War titles have been digitized from the following Georgia cities: Albany, Americus, Athens, Atlanta, Augusta, Auraria, Calhoun, Carrollton, Cartersville, Cassville, Clarkesville, Columbus, Covington, Cuthbert, Darien, Forsyth, Ft. Hawkins, Greensboro, Griffin, Hamilton, Louisville, Lumpkin, Macon, Madison, Mount Zion, Newnan, Oglethorpe, Penfield, Petersburg, Rome, Savannah, Sparta, Thomaston, Thomasville, Warrenton, and Washington.